18 Apr K-TAG TRICORE SERVICE MODE: THREE NEW SUPPORTED MICROCONTROLLERS! 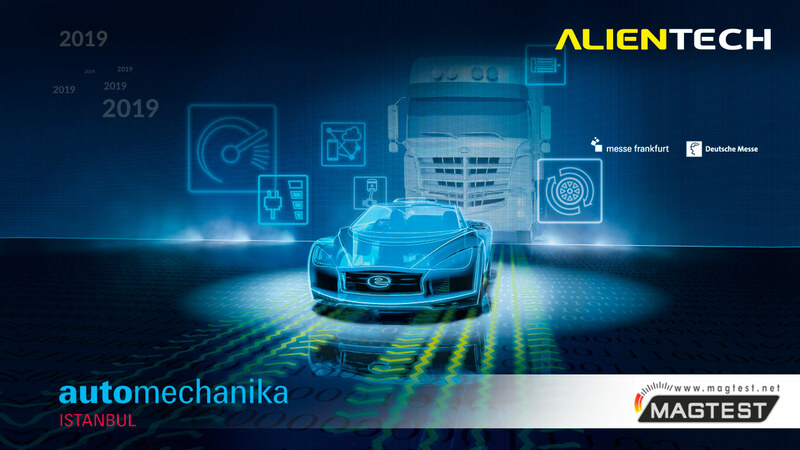 14 Apr Alientech Academy | On May we’ll be in Taiwan and China! 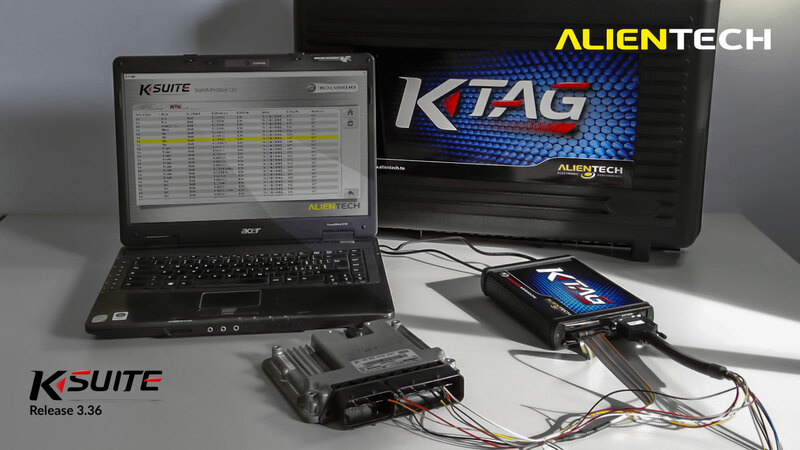 11 Apr OPEN YOUR MIND, NOT THE ECU: K-TAG TRICORE SERVICE MODE, A NEW WAY TO REMAP! 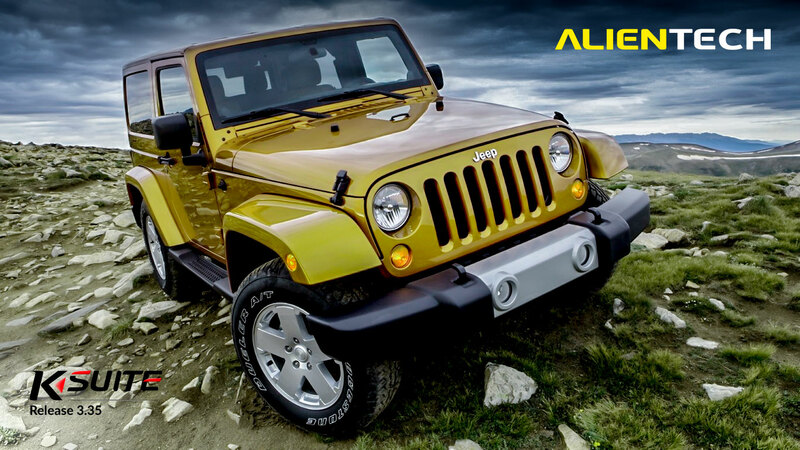 04 Apr K-TAG Tricore Service Mode: more and more supported ECUs! 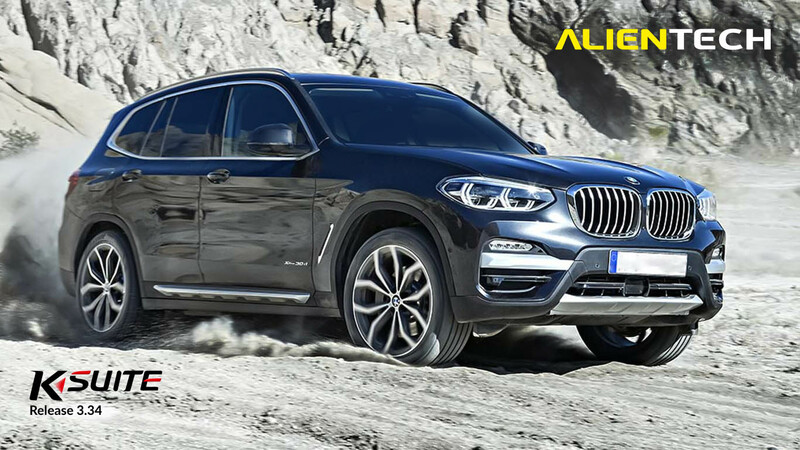 28 Mar KESSv2: BMW G-Series 2.0D and 3.0D in OBD2! 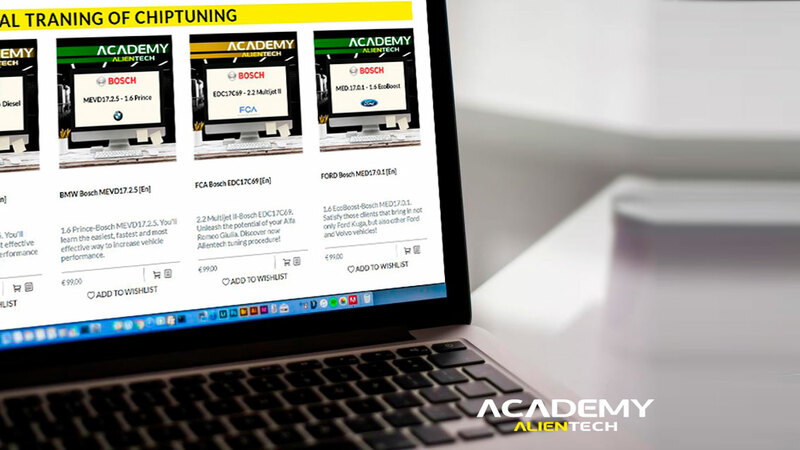 26 Mar Chiptuning Online Courses: discover what you can learn with us! 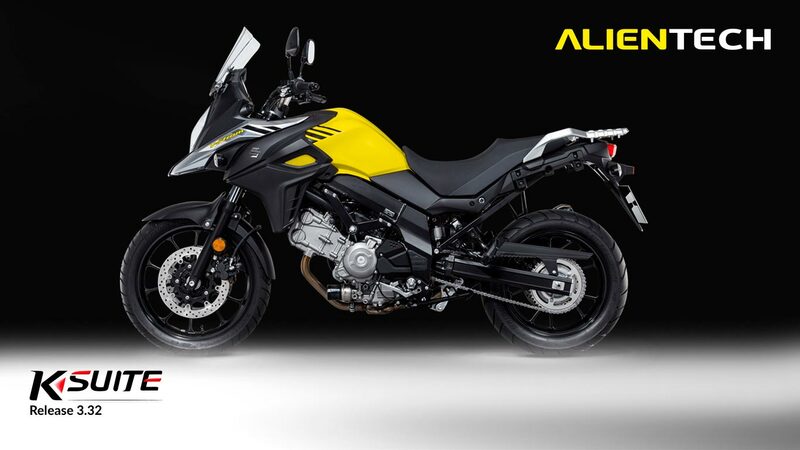 25 Mar K-TAG TRICORE SERVICE MODE: NEW SUPPORTED ECUS! 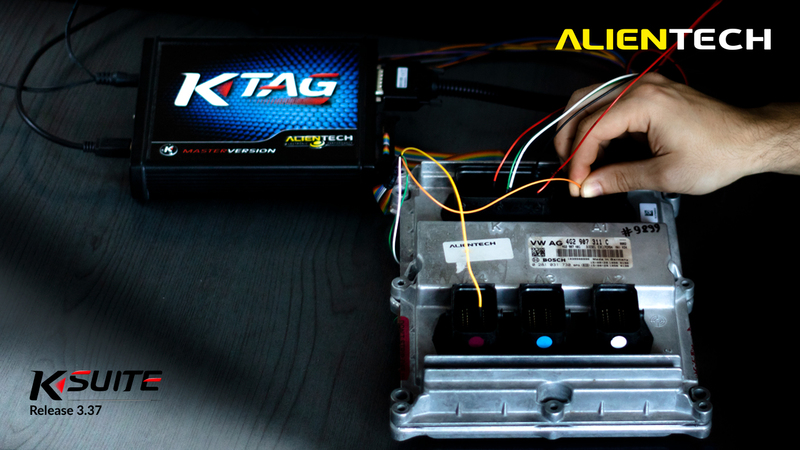 K-TAG TRICORE SERVICE MODE: THREE NEW SUPPORTED MICROCONTROLLERS! 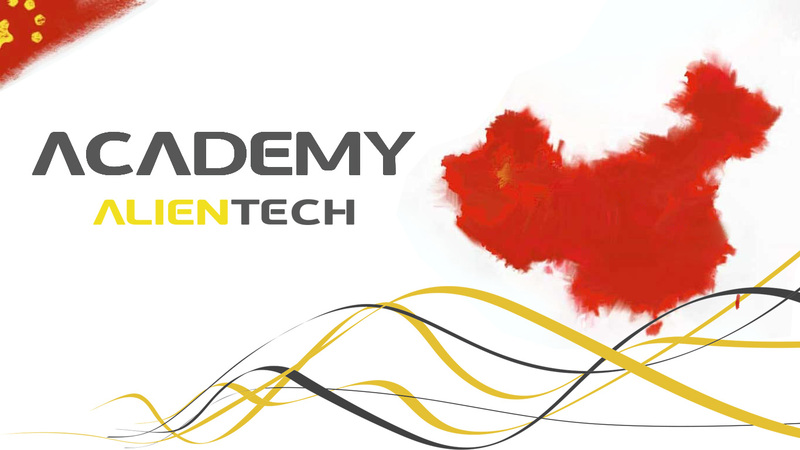 Alientech Academy | On May we’ll be in Taiwan and China! 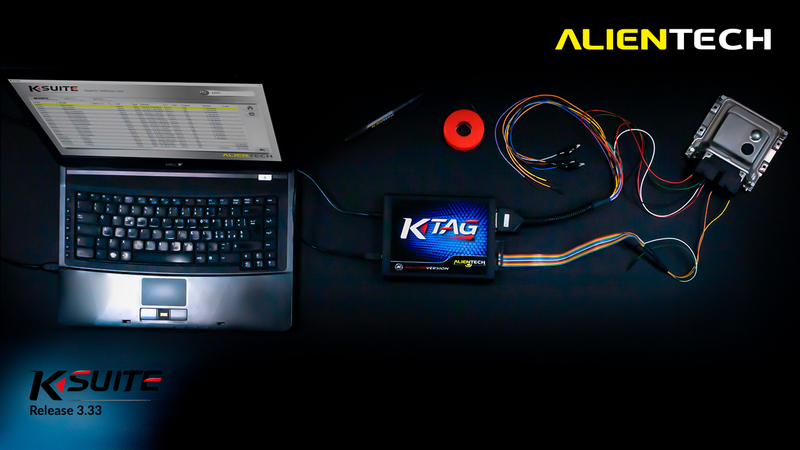 OPEN YOUR MIND, NOT THE ECU: K-TAG TRICORE SERVICE MODE, A NEW WAY TO REMAP!